Last week, I wrote about how artificial intelligence will dramatically change how the construction industry operates in the next few years. But there’s an associated technology called business information modeling (BIM) that’s already making big changes. The combination of Building Information Modeling and mobile could be more revolutionary than AI for the construction market. BIM builds a virtual 3D model of a building to be constructed, and allows architects, engineers and contractors to see it before it’s built. That way, they can identify design, construction and operational problems before a design is finalized and construction begins. AI and machine learning can be used to find any issues and offer solutions. The combination of Building Information Modeling and mobile could be more revolutionary than AI for the construction market. BIM isn’t pie-in-the-sky technology. It’s here today and growing. Today, BIM is a $3.56 billion market, says a report by MarketsandMarkets, and will more than double, to $7.56 billion, by 2020. The U.S. Army Corps of Engineers is a big enough believer that it’s established a CAD/BIM Technology Center. The center notes that BIM “can provide vast savings in cost and time” for construction projects. The center has been so effective that it’s been awarded two Vice President’s Hammer Awards for Excellence in Reinvention of Government. To read about the Army Corps of Engineers CAD/BIM Technology Center, click here. The read how BIM is being used to construct a new Engineer Research and Development Center for the Army Corps of Engineers, click here. Alpha Anywhere is a great tool for companies in the construction industry, whether they’re using BIM or not. 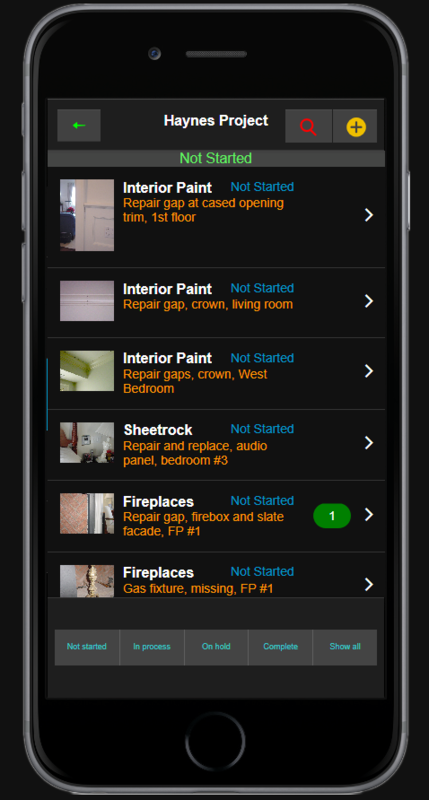 Alpha Anywhere can be used to build offline field service apps, building inspection apps, and much more. 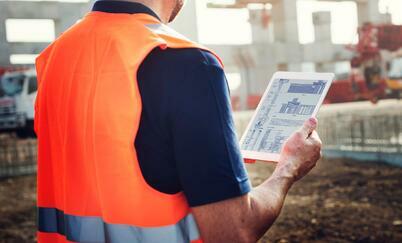 To find out more about how Alpha Anywhere can help with construction projects, click here. Read how an international construction equipment rental company built an enterprise platform with Alpha Anywhere to run the company and save tends of thousands of dollars. 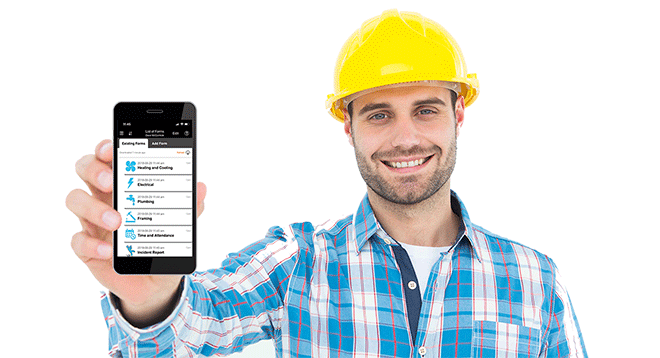 Download the source code for a free mobile construction inspection app and project punchlist app, or register for a free webinar that will teach you how to build your first construction inspection app in an hour.